Organizations are investing on process definition and improvement in order to enhance their products’ quality. In the software processes context, this is not different. A practice to support software processes continuous improvement is to reuse the knowledge acquired in previous process executions. After defining measures to the software processes performance, an analysis of process execution data can be done, in order to detect process enhancement points. One way to capture these process execution data is using data provenance models. Thus, these data can be analyzed, using information derivation mechanisms, such as inference engines for ontologies. 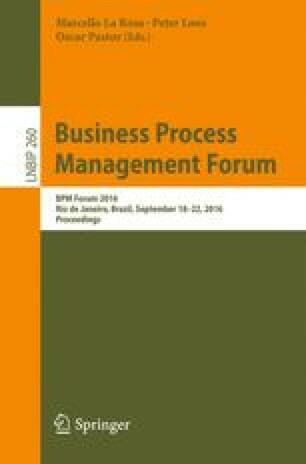 This paper aims to describe and evaluate an approach to support software process execution analysis to improve process performance, using data provenance and ontologies. A pilot case study was conducted with software processes used in two software development companies. With this study, implicit information was derived and can be used for improving process performance. We would like to thank CEOsoftware and Projetus TI, for kindly sharing their data, and CNPq, for their financial support.